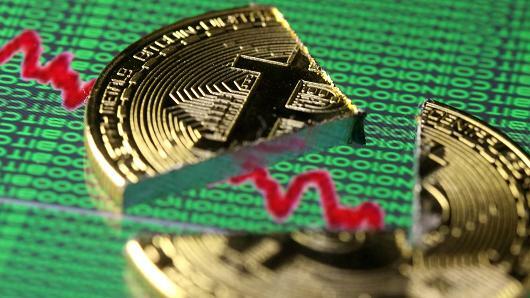 Last weekend was not good for digital currency investors who have spent hundreds of dollars on cryptos such as Bitcoin. As noted by Futurism, the price of Bitcoin dropped by more than 10% in most of the exchange platforms and this was also felt by other currencies such as Ripple and Ethereum whose prices dipped by approximately 20%. If you thought that the market is volatile and is affected by some of the dynamics that affect the fiat markets, you are wrong. Apart from speculation and news about digital currencies affecting the prices, there is also a new trend that is shaping the market trends, Hacking. Cyber criminals who know how to hack into a website or any other online platform have realized that they can make millions of dollars by hacking crypto exchange platforms that do not have robust security mechanism. 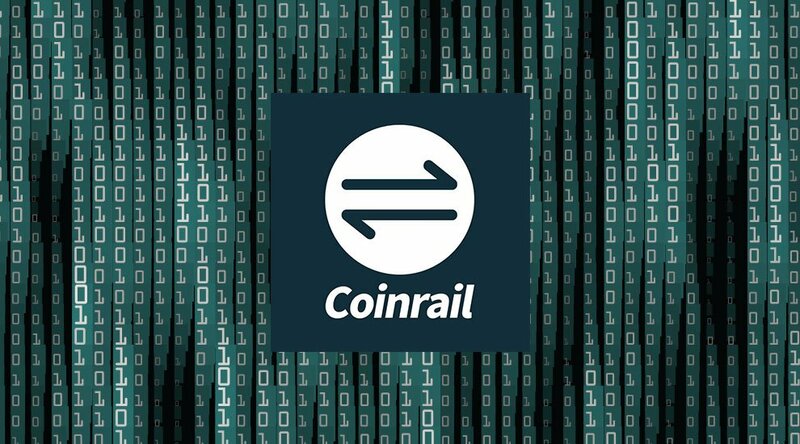 The most recent platform to be hacked is Coinrail. According to reports making rounds on the internet, the platform was hacked over the weekend and the culprits managed to get away with $40 million USD worth of digital coins. This small exchange based in South Korea has come up to state that bitcoin was not really affected by the hacking in a bid to prevent speculation that it caused the 10% drop in price across the globe. They stated that Pundi X, one of the most popular and highly traded currencies on the platform was the most affected. However, it is no brainer that the news about the hacking had a negative impact on the industry as most people opted to sell of their coins to prevent further loses if the prices continued to dip. There are also investors who opted not to purchase any coins as they felt that the industry was not secure and that they would lose money if the crypto exchange platforms they intended to use to acquire the coins were to be hacked. If you ever doubted the impact of the lesser-known exchange platform, you now know that they are significant and important. They could cause a drop or increase in price of any digital currency that is traded on the platform and so it is imperative that the management teams come up with stringent control and security measures to lock out hackers from the ecosystem. Cryptocurrency Exchange platforms also need to make sure that they hire IT experts who are conversant with the tactics used by hackers to complete their missions in order to net them before they steal the coins from the exchanges storage pool. The good news is that most of the reputable exchange platforms that have been operating for many years understand the risks and have invested heavily in security systems and teams that ensure trading is not interrupted by hackers.